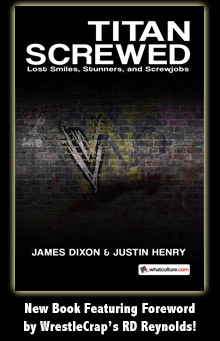 Pro Wrestling Desecrated: Issue 14! - WrestleCrap - The Very Worst of Pro Wrestling! 9 Responses to "Pro Wrestling Desecrated: Issue 14!" DOH! Put up the wrong one. Fixed! Is Haystacks in the Hall of Fame? That’s some cutting humor there. Hahaha! 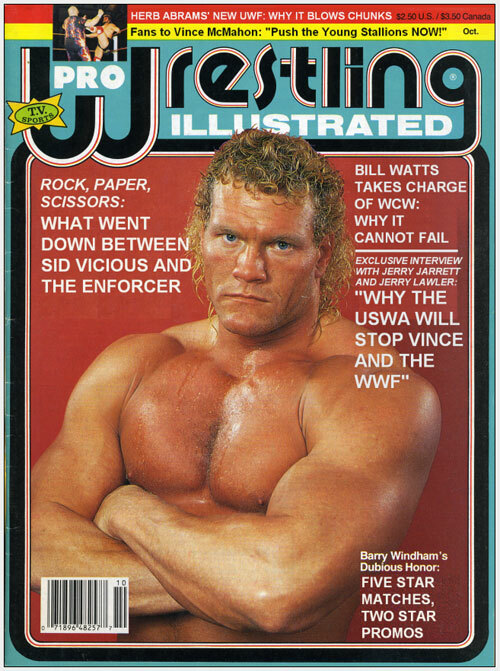 Loved the Bill Watts and USWA ones.